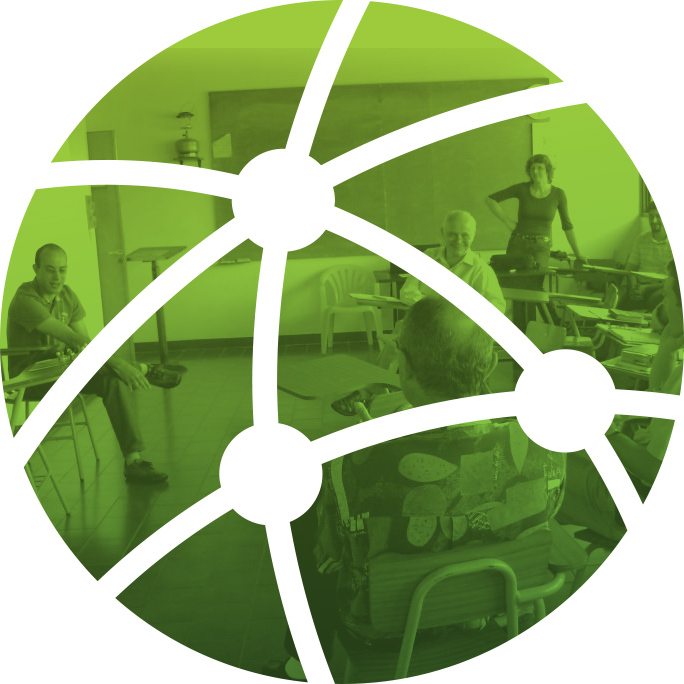 The goal of Global Strategy trips is to offer high-impact, life-changing experiences for trip participants and engage them in a unique discipleship experience. Below you will find some travel opportunities. We would love for you to join us! Introduction to and visit with local church congregations and pastors. Learning about the cultural and historical context of Christianity in Middle East. Introduction to the work of the Three Worlds team in service to the Church of God in the Europe and Middle East region. Contact: Ken Oldham at KenOldham@chog.org. 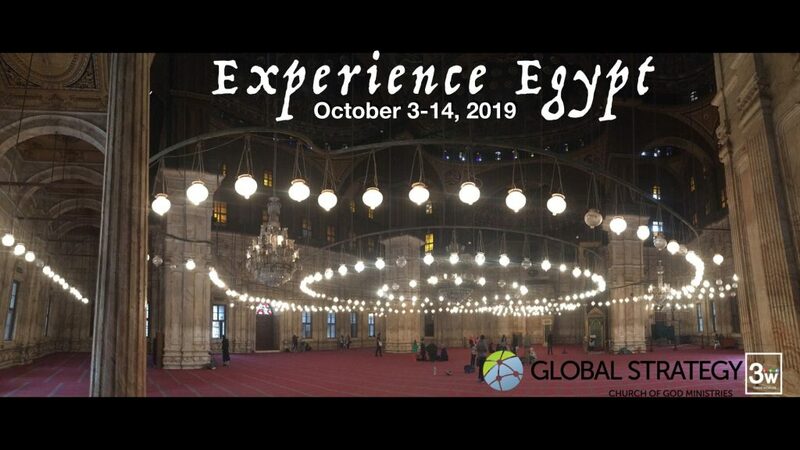 Click here to read about the experience of Muren Church of God in Egypt in February 2018. 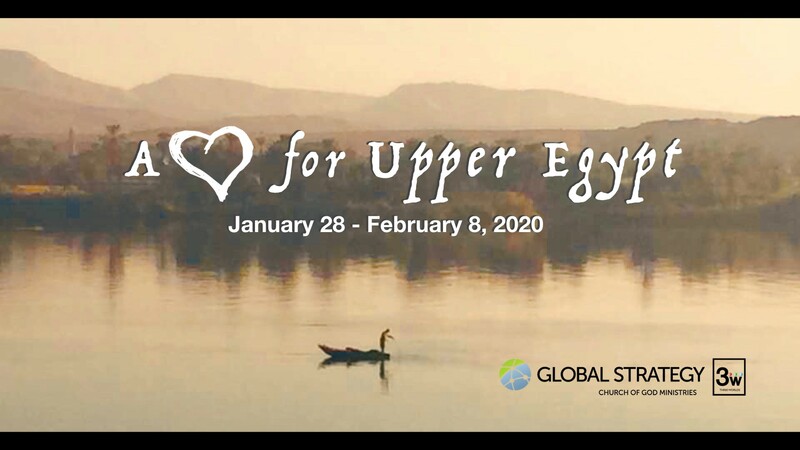 Introduction to and support of the Upper (southern) Egypt churches. Raising funds and awareness for heart issues. Visit social programs: clinics, micro-enterprise, etc.